As promised, after the BLUEPRINT event, we caught up with some of the designers we like. 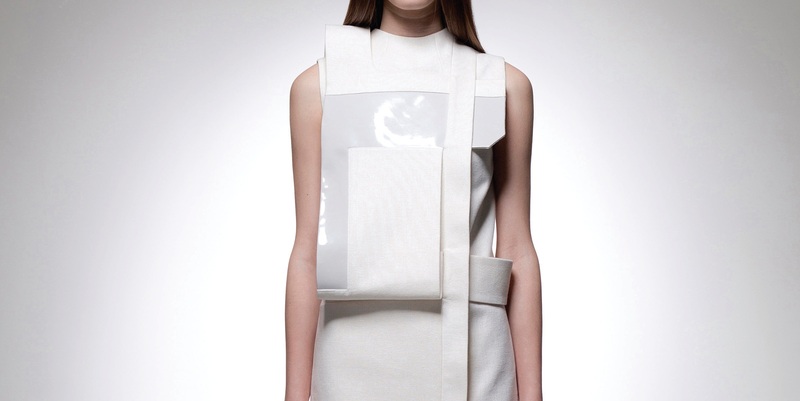 One of the labels I was really taken with is HEOHWAN SIMULATION by London based Korean born designer, Heo Hwan. 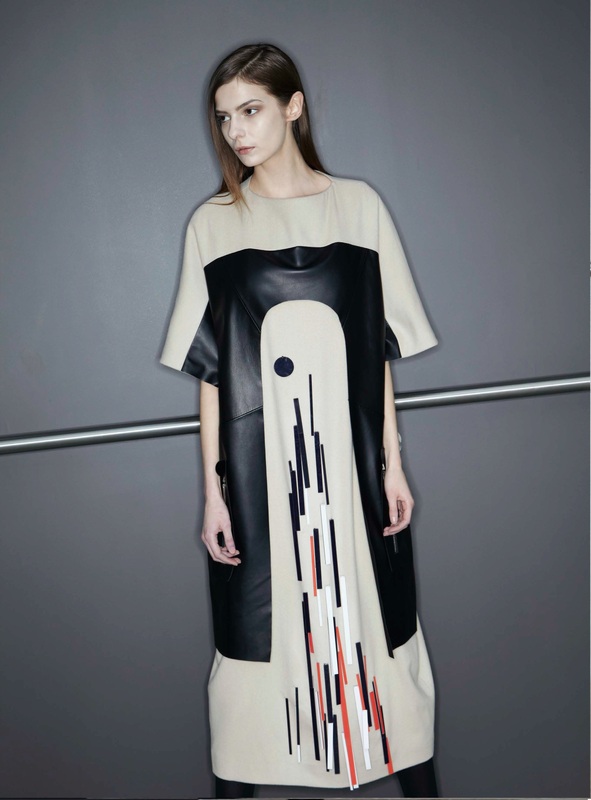 Although the label is only two-year-old, the designs exude a sense of timelessness. This collection embraces the transformations of silhouettes, lines, and colours of the streets as seen through the lens of a Flâneur. We caught up with Hwan over email to learn more about his inspiration and creative process. Tell us more about yourself and how you became a fashion designer. When and how did you first become interested in fashion? I was a student who majored in humanities. After studying in the Department of Fashion Design as a vice major, I began to study more intensively about fashion. The history and phenomena of fashion and the future of fashion. Is there a specific type of woman you design for? Do you have a muse? I don’t have a special muse for my collection. I focus on creating a more innovative and feminine vision rather than a fashion concept. I especially respect women who pay special attention to an adjective word – attractive. Do you have any favourite designers? Who are they? What is the critic collection project? Can you tell us more about it? I wanted to remind people what a decade means for a designer, thus the title of my project reflects this past decade. As a new designer, I want to have a great meaning for the decade itself. Therefore, I selected the title critical project. This will help me study about design, for myself. Tell us more about your SS2012 collection. Why is it named “ A F F F ”? Again Form Follow Function is one of the campaigns that a design philosophy in early the 20th century organized. Although this campaign has already declined, I reintroduced the concept as my hope of bringing back the pure functionalism which became a mainstream in those times. Hwan explained, “It is said that my art work launches a criticism for fashion that is distorted with commercialism and absurd sentimentalism pursued by the contemporary people.” That is the work of an artist and hope more designers engage in such dialogues and aspire to generate such discourse.